I adored Kassi and Thomas from the first moment I met them, and I'm so glad they hired me to help them plan their big day. 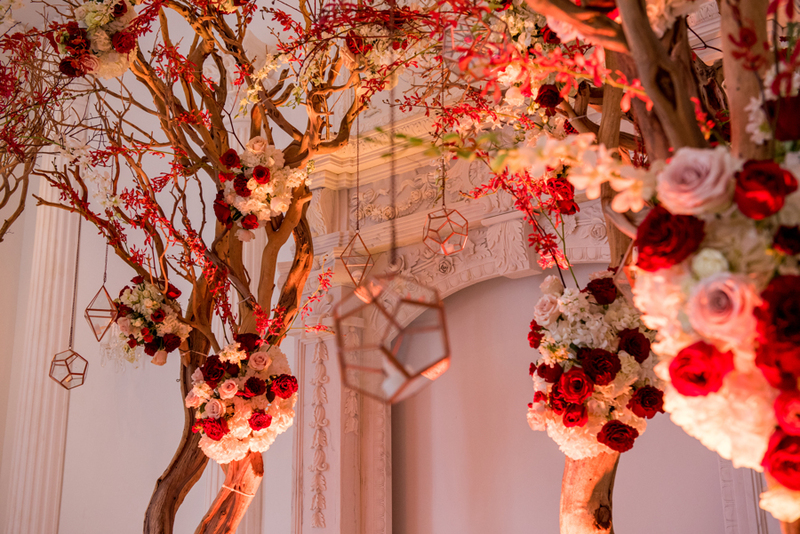 They wanted a grand event full of elegance with a bit of a rustic touch, and I think we achieved the vision perfectly. Here are a few of the sneak peak pictures Morgan Lynn Razi of Morgan Lynn Photography took. They take my breath away! Amanda and Daniel's wedding was simply lovely - from the venue to the flowers to the food and music. Amanda and Daniel hired me about a year out from the event...and that planning time flew by! Amanda's parents are as sweet as she is, and it was an honor to help them all with the planning. Here are some sneak peak pictures from the always-amazing Morgan Lynn Razi of Morgan Lynn Photography. I can not wait for Greg & Maria's garden brunch wedding in San Antonio. I have had the privilege to know Greg & Maria for many years before they became clients. It's truly an honor to help friends plan their big day! 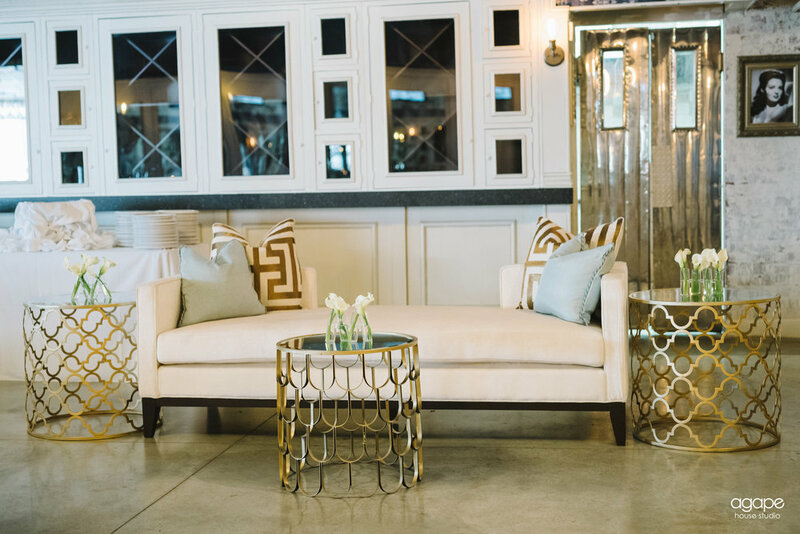 Enjoy a sneak peek of their engagement photos captured by Beloved Photography in the beautiful King William District. Paige & David fell in love in Denmark, and Hygge played a huge roll in their special day. 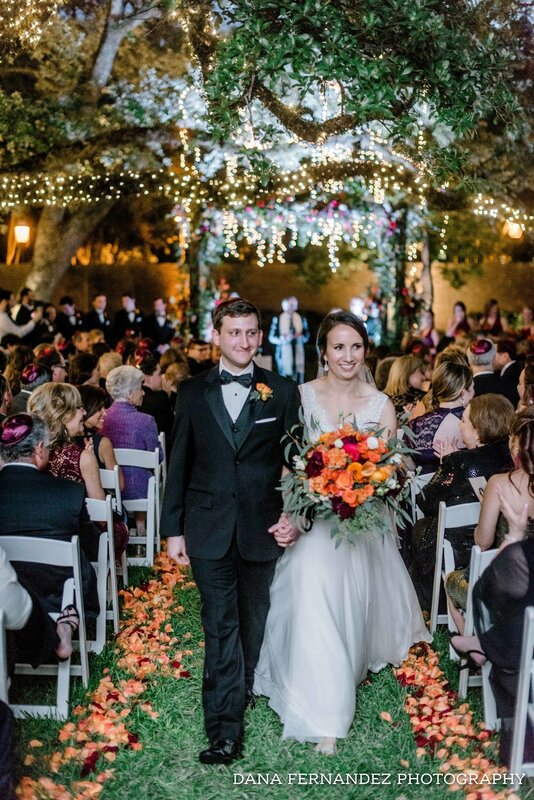 The ceremony was intimate and beautiful, and the reception was all about family, warmth, friendship and fun. I was honored to help them plan everything, and I'm excited to share these images with you. Sam Hugh took so many amazing images, it was hard to narrow it down. We are honored to once again receive The Knot's Best of Weddings award for 2017! This award means so much to us because it's 100% based on our clients' reviews, not advertising dollars. We have a long history with this award. The first year it existed, winners were actually given a score on a scale of 0-100 and the best scores were published in a special issue of The Knot magazine in 2007. We were thrilled to be the only wedding planning firm in the entire nation to earn a perfect 100! And here we are now, 10 years later, working hard for our amazing clients who trust us with the important details of their celebrations. To our extraordinary clients - thank you! 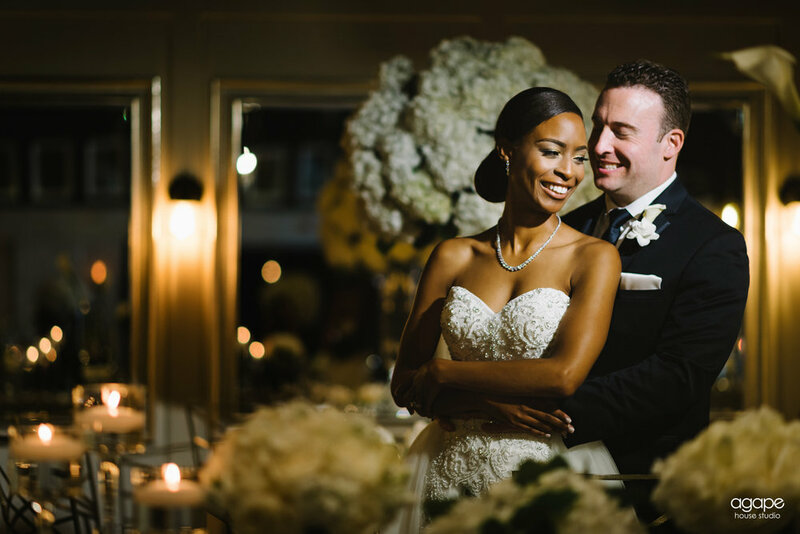 I have one word for Ashley & Neal's November wedding: DREAMY. I had so much fun helping Ashley and her sweet mother, Wendy, plan all the details of this incredible event. 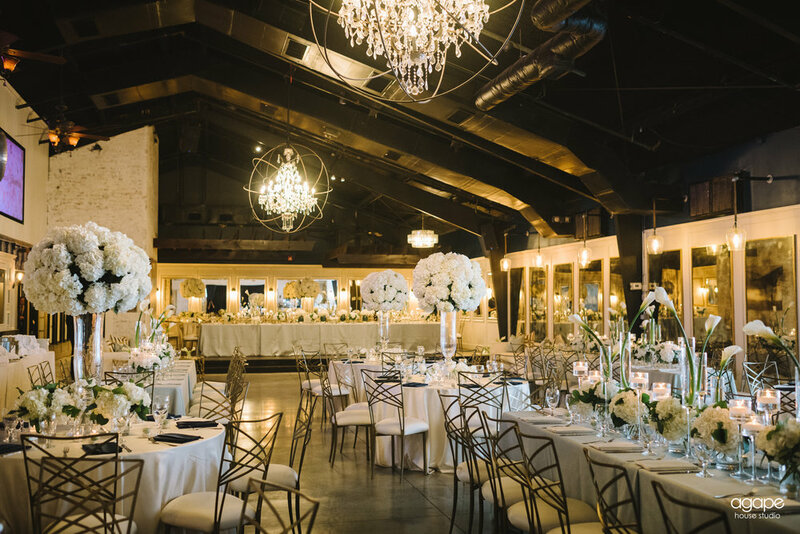 Scott Konitzer of Blooming Gallery transformed the Houstonian Grande Ballroom with lush white carpet and draping and a clean palette of white, ivory and green. Here are a few sneak peak pictures captured by the oh-so-talented Morgan Lynn of Morgan Lynn Photography. Enjoy, and get inspired!! This was such a fun wedding to plan! I loved the lively and Kate Spade-inspired color palette of hot pink, turquoise, purple, yellow, and orange and black & white stripe accents. And I loved planning with this family even more than I loved the bright color palette. 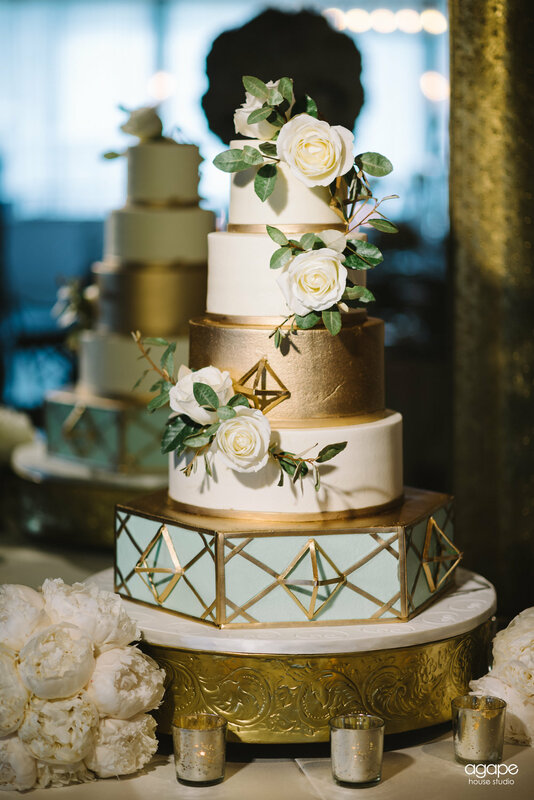 Feast your eyes on the pretty pictures captured by the oh-so-talented Tina Lau of Agape House Studio. She did an incredible job capturing the feel and emotion of the day, along with all the pretty details. Enjoy!! If I had to describe Lindsey & Matthew in one word, it would be FUN. I loved every minute of helping them plan their wedding, and every minute of their wedding day. They had an intimate event with fifty of their nearest and dearest ... and every single person had a ball! A picture is worth a thousand words. I'll let these incredible images (captured by Agape House Studio) speak for themselves. I feel like a broken record - but referrals are always my favorite way to meet new clients. Especially when those clients are siblings! I had the pleasure of coordinating Minju & Victor G's wedding a couple of years ago...and was THRILLED when Maria & Victor L (Minju's brother) contacted me to coordinate theirs. I would challenge anyone to find a more loving and kind family...I would coordinate a wedding for them any time!!! The oh-so-talented Sam Le (Sam Hugh Photography) did an incredible job capturing the feel of the day. A picture is worth a thousand words; I'll let these speak for themselves. Rentals - Elegant Beginnings, Inc.
Lindsey and Randy's wedding was one for the books! After a long and sweet courtship, they had a short three month engagement. They came to me for help just two months out, and I was thrilled to assist. However, the length of their engagement isn't what made their wedding so unique. It was the number of receptions. They were married in an intimate ceremony in Park City, Utah. They had a small reception in Park City, and then two days later...we had reception #2 in Houston for their Texas friends and family. But wait, there's more! (ha) The week after the Texas reception, they had reception #3 in Los Angeles for their California friends and family. What a whirlwind! They hired three planners (one in each city), and Lindsey gave me one of the best compliments of my career. She said I was the best of the three, and she wished I had planned all of the events. I can not properly express how much her words meant to me. Lindsey and Randy possess two of my favorite qualities: They are both humble and kind. They have great spirits, they are a join to be around, and I am forever grateful to have worked with them. 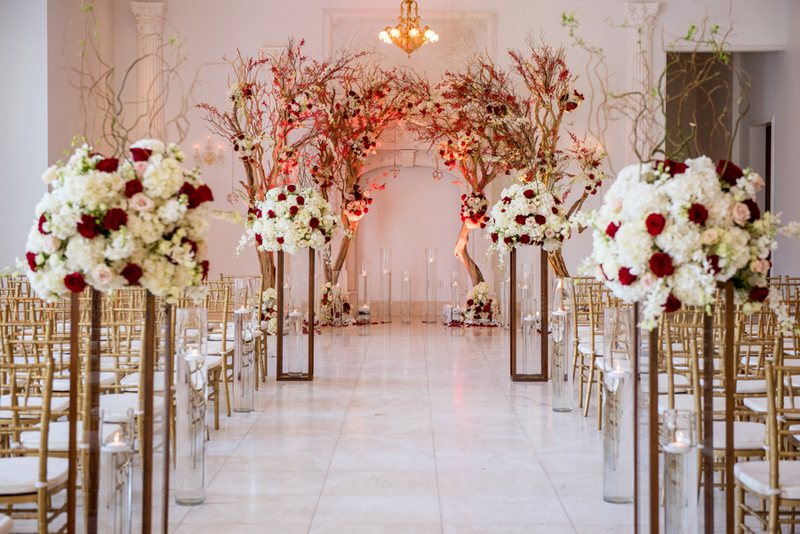 Here are some of the gorgeous shots Chip Gillespie captured for their Texas Reception. I hope you enjoy them as much as I do! 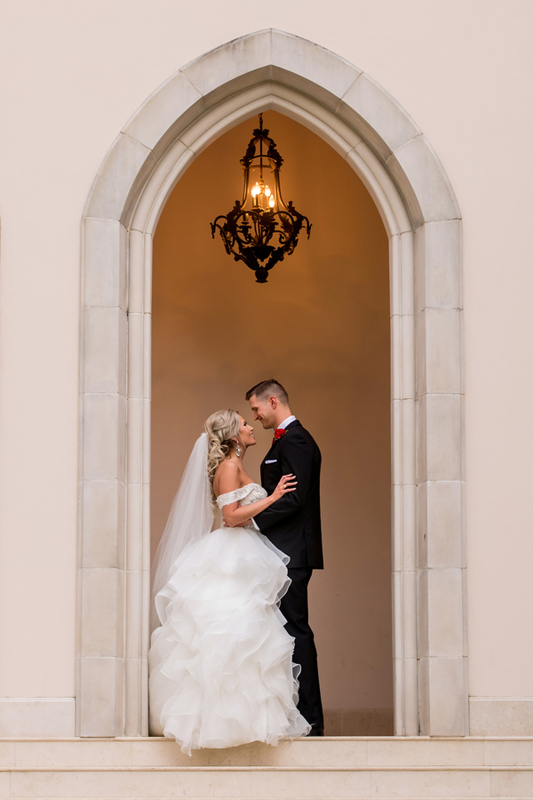 I am excited to share that Megan & Jake's January 2015 wedding was featured on Style Me Pretty! I had the honor to work with Annette and Jeff as they planned their July wedding at The Brodie Homestead. Working along side these two was so much fun! It all paid off with a gorgeous evening. Check out the memories captured by Caroline's Collective on this perfect evening. The phenomenal photographer, Heather Curiel, referred Leven and her mom, Karen, to us because she felt our team would be the perfect fit. It is always such an honor when someone who's seen the best and the worst of wedding planners chooses to recommend YOU to their clients! Leven and Jim are in the tv/movie industry (True Blood, Hunger Games, etc) so they're on the road a lot, leaving the bulk of planning to Karen. Karen lives in Houston so she worked with Resha at our Houston office, while Jessica handled the execution for the Austin wedding. Our team had a blast working on this wedding, and are thrilled to relive every moment through the pictures. Enjoy! I knew exactly what I wanted down to every detail and my planners and florists nailed it. When I arrived, my breath was taken away at how accurately they were able to make my vision come to life! It was small and intimate and absolutely perfect. 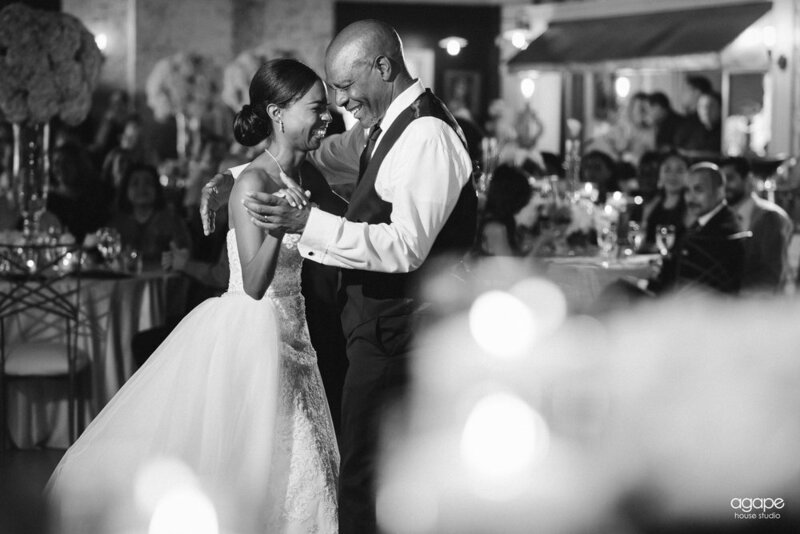 I always love the moment when dad walks his daughter down the aisle. As a surprise for the bride and groom, Karen asked us to help the guests each get a felt heart for their palm. At the end of the ceremony, the guests held their palms up toward the bride and grooms, revealing their hearts (and a subtle nod to the Hunger Games). The media reported that Shia LaBeouf was in Austin for a music festival, as we keep the celebrity wedding under-wraps. I had the absolute privilege of helping Amanda & Trent plan their beautiful May wedding at Second Baptist Church and the Crystal Ballroom. Working with this sweet couple and with Amanda's parents truly was a wonderful experience. Serendipity Photography captured all of the love and excitement of this day so perfectly.